The most recent Fidelity report shows an average balance increase of $3000 between the end quarter of 2016 and first quarter of 2017. It is believed this trend occurred for several reasons. First, the stock market/Dow Jones Industrial Average has been climbing since mid-November. Second, during the past year, 27 percent of workers have made a conscious effort to save more in their 401(k) plan. 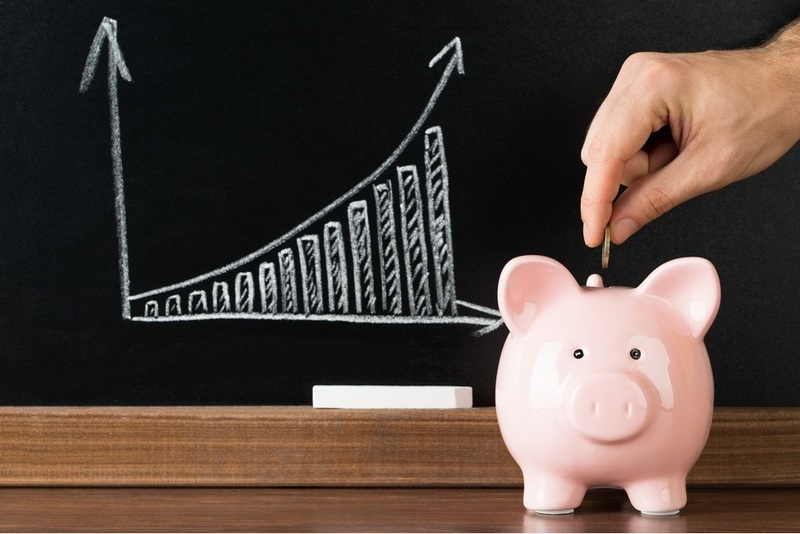 While this trend towards extra savings may just have to do with the desire to have a solid retirement fund, it could also have to do with a feature available on some plans called auto-escalation. Auto-escalation automatically increases your contribution by 1 percent at chosen intervals until it reaches the plan’s maximum contribution. 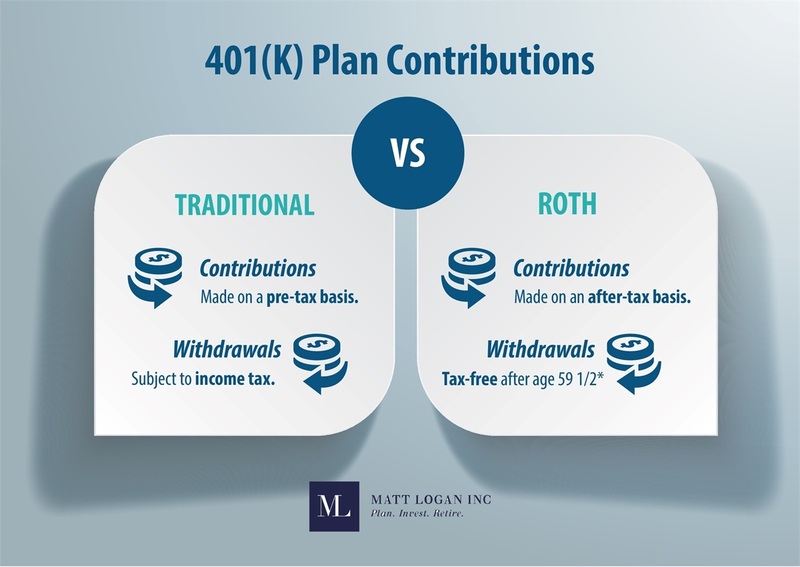 If you are currently enrolled in your employer’s 401(k) plan, be sure to ask whether auto-escalation is a feature. If not, some companies offer the SMART program. In this program, you agree to increase your contribution rate in the future, and most choose to do so at a time that coincides with his or her next raise. 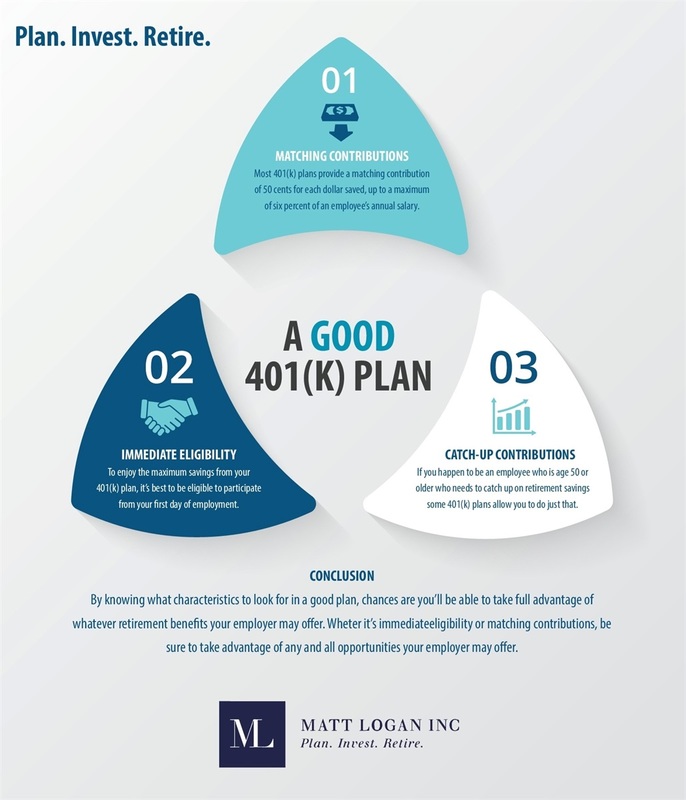 When enrolled in a 401(k) plan, determine if auto-escalation is allowed within your company’s plan. If not, make a commitment to increase your contribution to the plan on your own. Even increasing this contribution by just a percentage point can create considerable amount difference when it comes time to retire. Next, learn more about your company’s retirement contribution rate to make sure you are contributing enough in order to take advantage of the company’s match. If you aren’t saving enough for the match, create a plan to increase your contributions in order to get the benefits of the company match. Once you have successfully tackled the company match feature, you can then look at your budget to see when/how you may be able to contribute more. Last, speak with a financial advisor about other ways to increase your retirement savings, for instance, by opening an IRA or Health Savings Account. These two solutions are tax-advantaged options that can increase the size of your retirement nest egg. 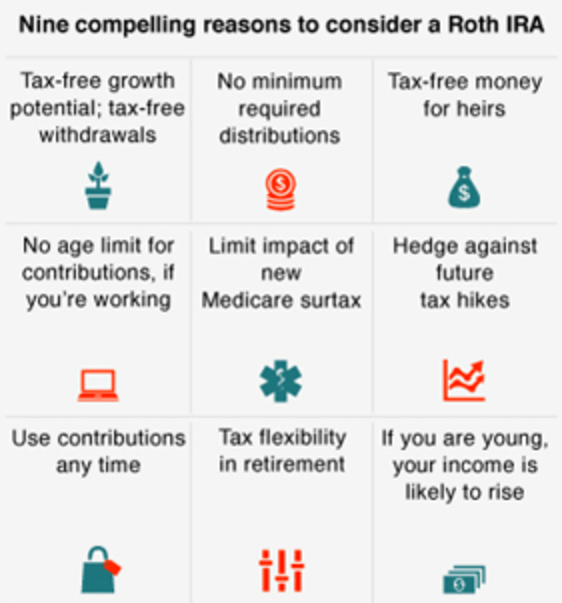 An IRA is available in two options, a Roth IRA or Traditional IRA, and allows you to save money for retirement on either a tax-deferred basis or tax-free basis. A Health Savings Account, typically called an HSA, is another great option to reduce your taxable income and save money to be used for medical expenses. Contributions to an HSA are pre-tax/tax-deductible, grows tax-free and the money can be taken out tax-free (speak to your financial advisor for more information about this). HSAs have become a hot option in investing for retirement because they can be invested in stocks, mutual funds and other investment options.